There are several programs at RH91 that appeal to any age or skill level. Membership options range from single to family, tennis or fitness only, or junior and senior memberships. No matter the goals RH91 offers plenty of variety. For early birds or night owls, our hours are tailored to fit your schedule. Monday-Thursday: 5 a.m – 10 p.m. Looking for a tennis membership or a fitness only membership? Each plan offers month-to-month and one year paid-in-full options and start at just $29 per month. 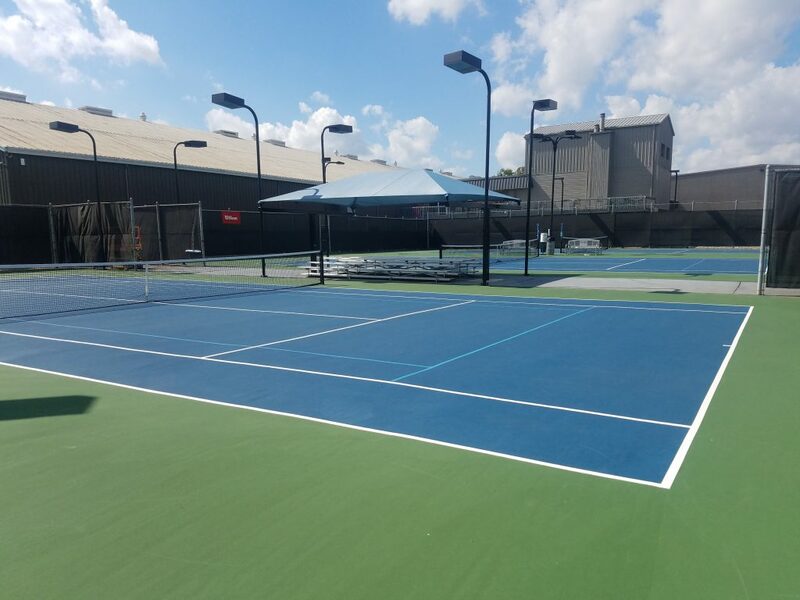 For more details on tennis membership give us a call at (918)298-9500. 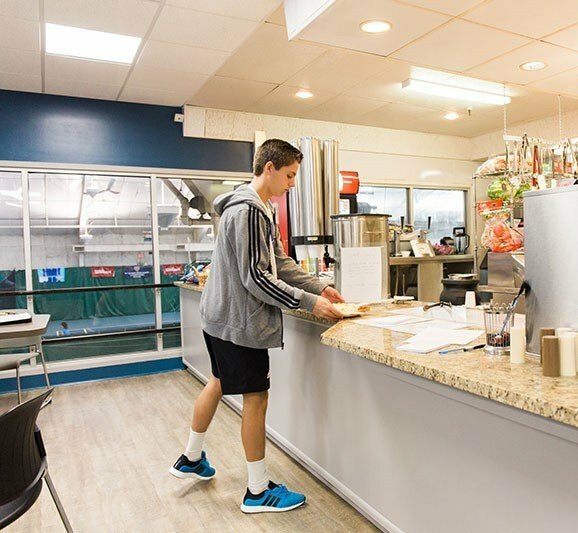 Perfect for a post workout smoothie or a hearty lunch after a long match, our grill has something for everyone to enjoy and is open to the public and members alike. In addition to a Daily Chef Special, a regular menu is also available. Monday-Thursday: 11 a.m – 7 p.m.
Friday & Saturday: 11 a.m. – 2 p.m. 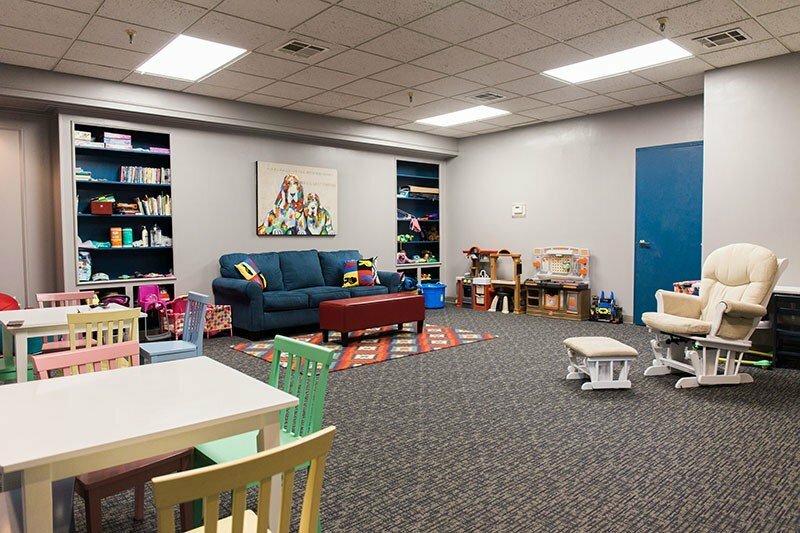 The Kid’s Club is a newly renovated facility where parents can drop off their children while they workout or play a tennis match. Trained staff members are always present to assist and care for children. Monday-Thursday: 8:30 a.m.-2 p.m. & 3:30-8 p.m.
Friday: 8:30 a.m. – 2 p.m. Need to upgrade your gear before the next tournament? The RH91 Pro Shop has you covered! 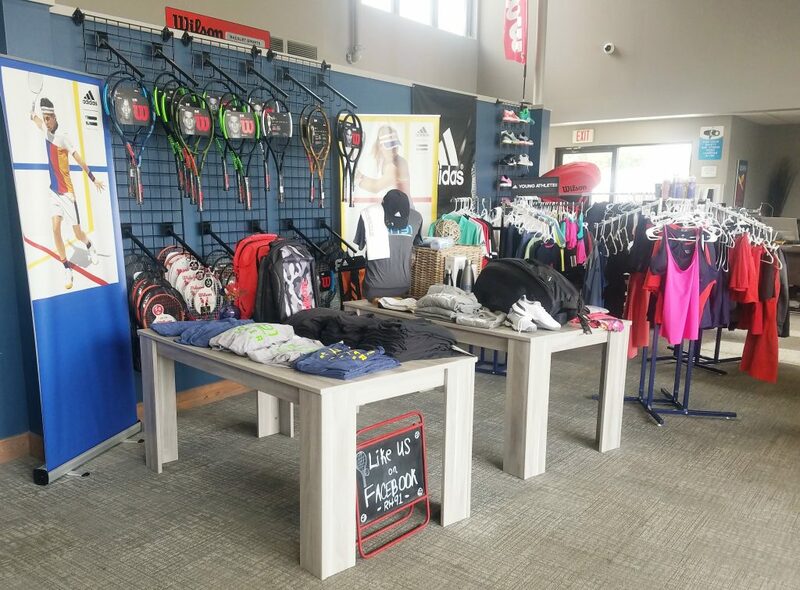 Carrying Wilson and Adidas brands, the Pro Shop has everything from racquets and clothing to tennis shoes, bags and more. Need new strings for your next match? Our Pro Shop can fix you up. Drop off your racquet and one of the pros will let you know when it’s ready. As long as the club is open we’re here to help you. 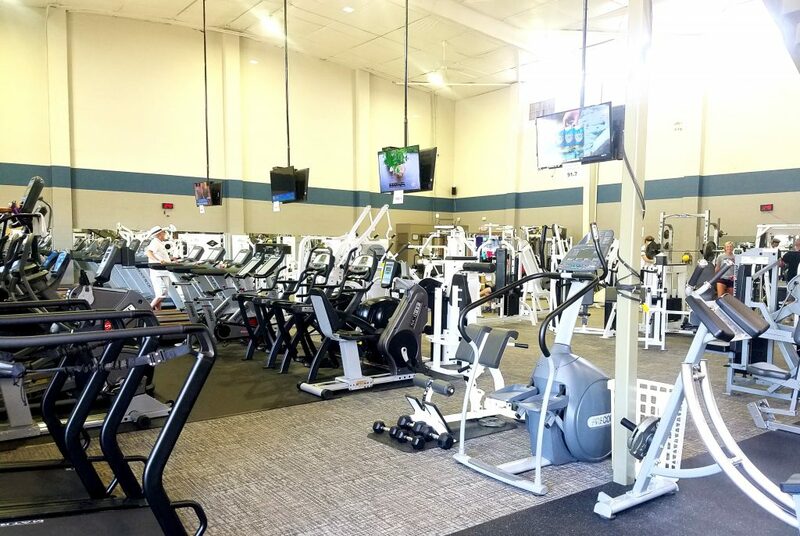 With your membership enjoy group fitness classes, state-of-the-art equipment in our fitness center and brand new outdoor pickle ball courts. 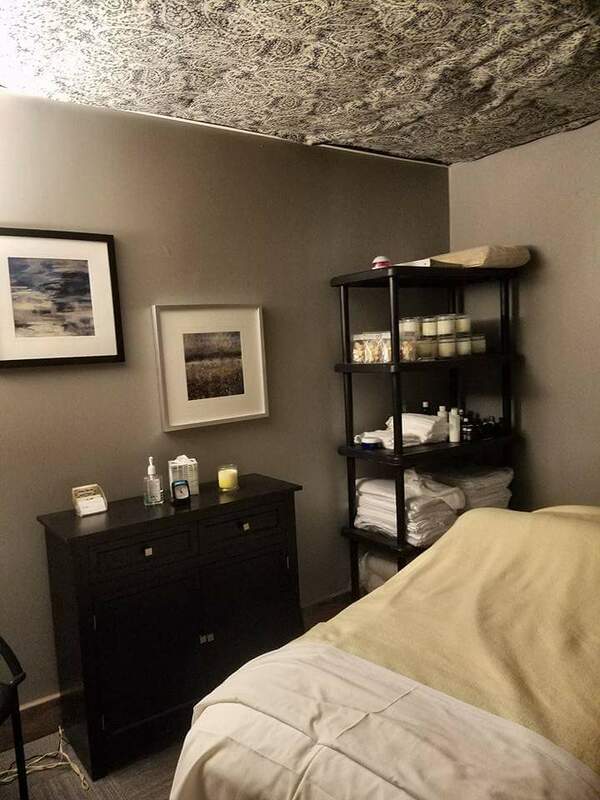 RH91 is also proud to have onsite massage therapists and a brand new spa facility.